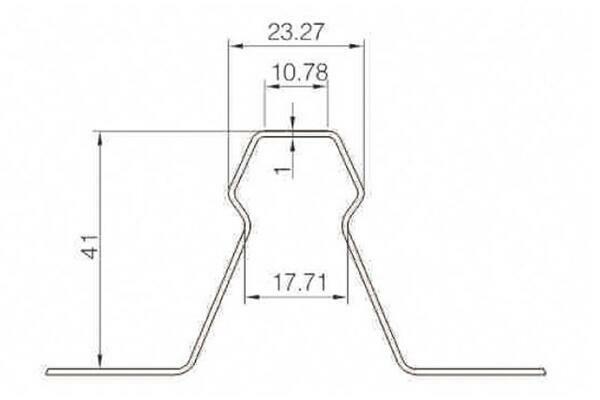 Klip Lok hook 02 is specially designed for Klip Lok 406 & Kilp Lok 700 metal sheet profile. 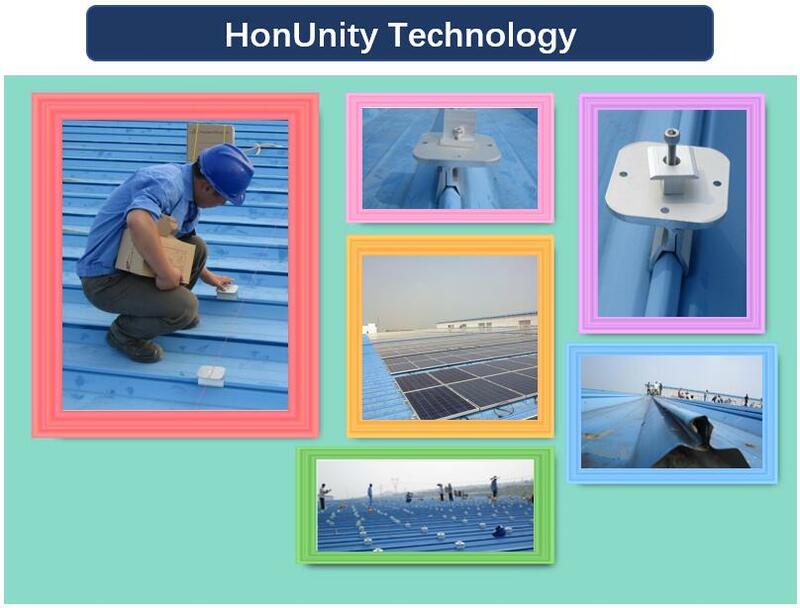 This optimized mounting system will be directly fixed on the metal roof easily with simple installation tools in non-penetration way to avoid any roof drilling or water leaking headache. 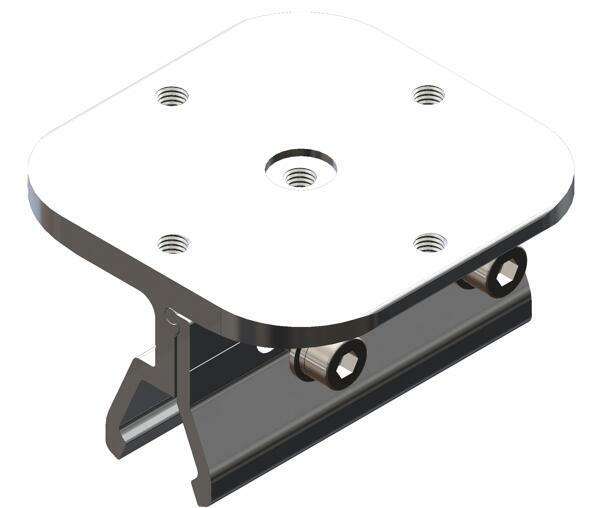 Klip Lok hook02 are made with A Grade material with good fabrication and anodizing treatment. 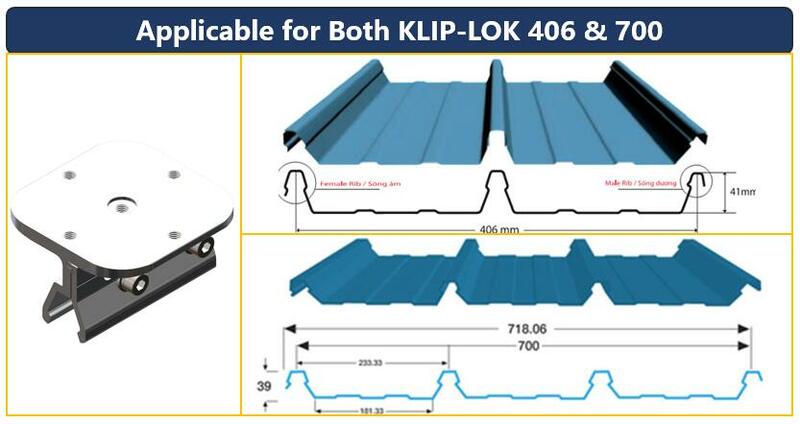 Klip Lok hook 01 can be well used for both Metal roof Sheet Klip Lok 406 & Kilp Lok 700 without penetrating the roof profile. 3. 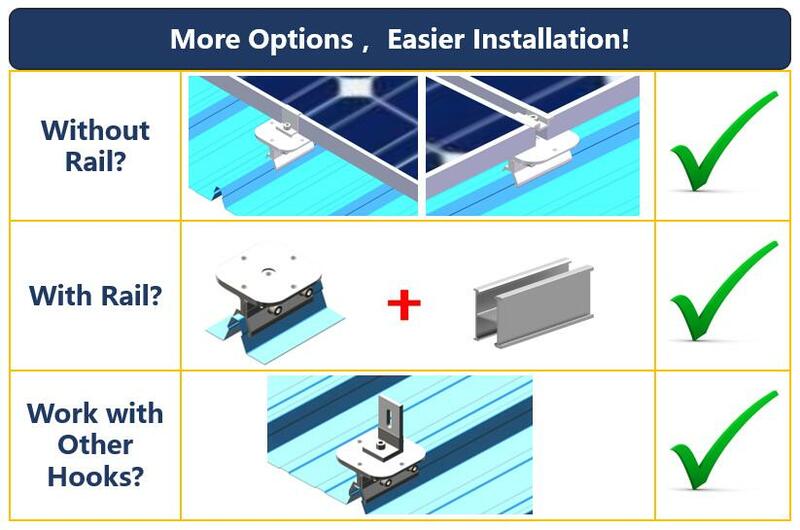 More Options, Easier Installation! 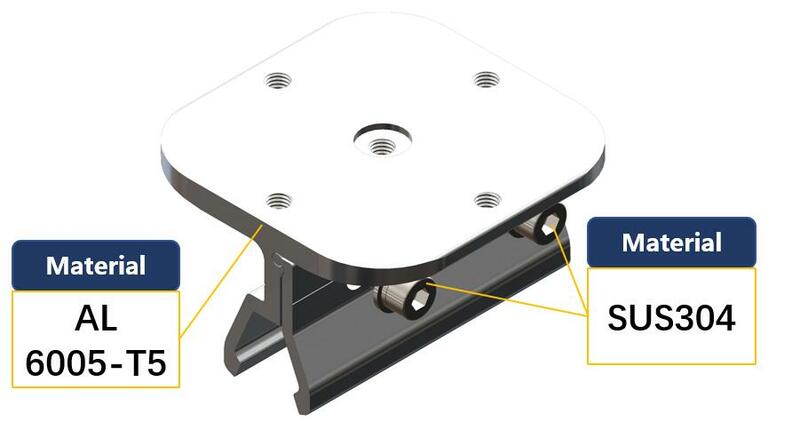 Quick and easy installation of Kilp Lok Hook 02 will greatly helps save more money for clients and shorten payback period.